Yalanda Patria is a nationally certified massage therapist. She is certified through the National Certification Board for Therapeutic Massage and Bodywork (NCBTMB) and a member of the Associated Bodywork and Massage Professionals (ABMP). She is also licensed by the State of Michigan. She studied at Wayne State and Henry Ford Community College and graduated from Irene’s Myomassology Institute in 2008. Yalanda is a wife and mother of three boys. She understands the daily stresses of being a working parent. But further she also understands the depth and aspect that pain can have on day to day life. As a young girl Yalanda had a strong interest in helping others. Family members often fostered that interest by letting her walk on their back or rub their shoulders after a long road trip. When Yalanda was in college her mother was injured in an auto accident that left her in a lot of constant pain. Yalanda began seeking alternative methods to relieve her mother's discomfort and over time discovered massage. After starting and raising a family Yalanda returned to her journey to becoming a massage therapist. Shortly after graduating from Irene’s Yalanda herself was in an auto accident that almost left her paralyzed. She went through surgery on her spine and a long road to recovery. But thanks to the power of healing touch, that road to recovery was shortened and made more bearable. 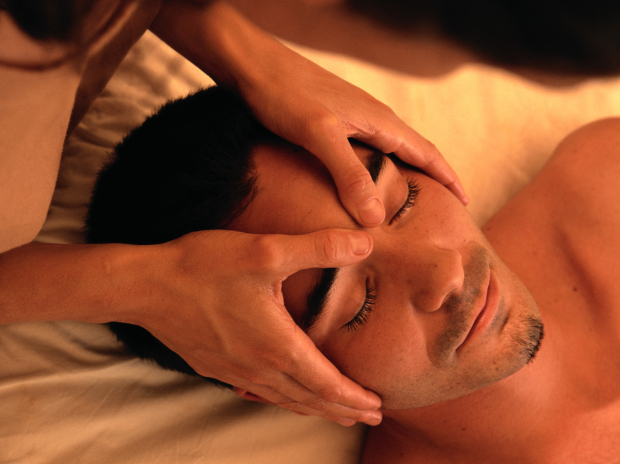 Yalanda believes that massage can be a powerful asset to healing. Her mission is to bring relief and relaxation from the daily stress and discomfort of muscle pain.